Eriez president and CEO, Tim Shuttleworth, announces that Charlie Ingram has been promoted to the newly created position of executive vice president and chief marketing officer, effective January 1, 2019. Ingram served most recently as Eriez vice president of sales and marketing. As executive vice president and chief marketing officer, Ingram will oversee global marketing operations and facilitate greater collaboration and standardization of marketing resources utilized by the company’s 10 subsidiaries and 12 manufacturing locations. Ingram will champion the introduction of new Eriez products to target countries, as well as managing product line re-alignment and standardizing product designs based on market intelligence. Other duties include monitoring the professional growth of Eriez’ sales and marketing team, enhancing customer satisfaction through improved sales processes, and tracking global marketing performance. Ingram joined Eriez in1994 as national sales manager. Prior to that, he was manager of international marketing at Chicago Pneumatic Tool Co., also serving as general manager of the company’s Canadian affiliate. His career also includes 10 years at Warner & Swasey, a machine tool manufacturer, where he rose to Manager of Product Sales. Ingram holds a bachelor’s degree in political science and history from Denison University, and received a certificate in advanced management from the University of Tennessee. Ingram serves on the advisory board of Mercyhurst University’s Walker College of Business, the Sterling Technologies Inc. Board of Directors, and as a Trustee Fellow of Denison University. He is also a member of the Edinboro University President’s Advisory Council and is a member of the Manufacturers’ Agents National Association (MANA) Board of Directors. 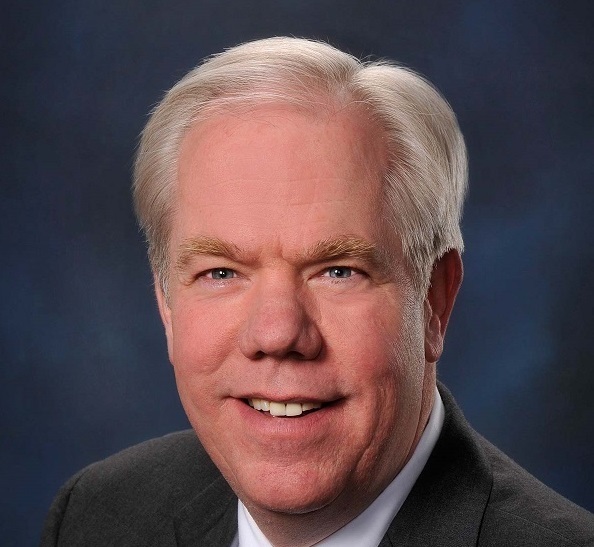 Previously, Ingram was the president of the Erie Philharmonic Board of Directors, Sight Center of Northwest Pennsylvania, and Process Equipment Manufacturers’ Association (PEMA). Eriez is an authority in separation technologies. The company’s magnetic lift and separation, metal detection, fluid recycling, flotation, materials feeding, screening, conveying, and controlling equipment have application in the process, metalworking, packaging, plastics, rubber, recycling, food, mining, aggregate, and textile industries. Eriez manufactures and markets these products through 12 international subsidiaries located on six continents.